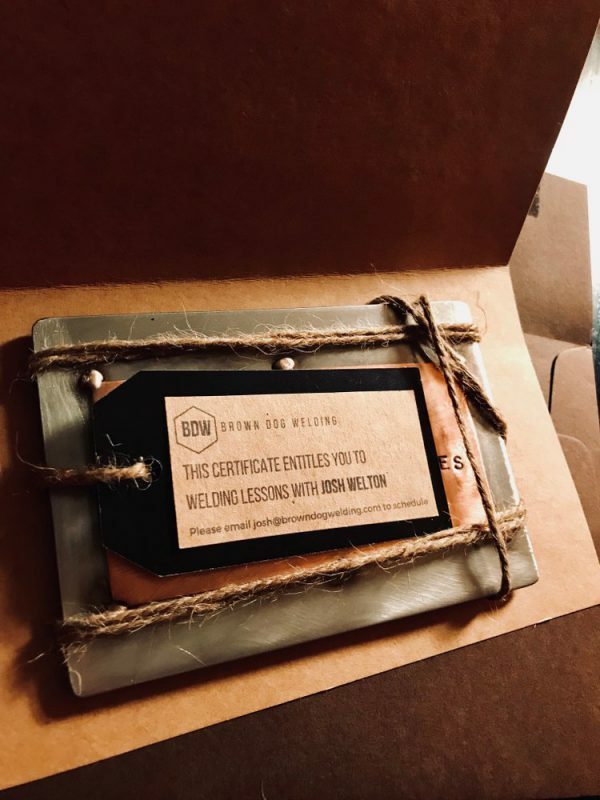 Interested in welding lessons with Josh Welton? We have great options available to suit your needs! Additional costs will apply if travel to your location is desired, materials, extra hours, and any additional training processes desired. Please email darla@browndogwelding.com for final pricing and your total additional costs. We will invoice you for the total amount in order to complete your purchase.